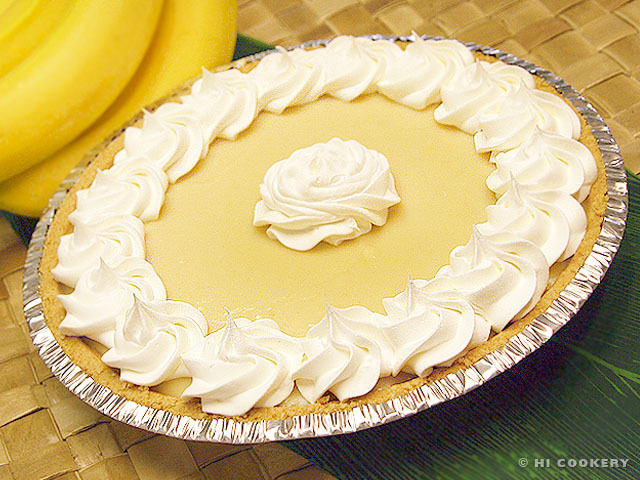 As the winter season marches toward spring, get a taste of the tropics year-round with a banana cream pie. The bright yellow bananas bring a cheery hue to the winter blues! The sliced fruit on the bottom adds a natural balance to the sweet pudding filling of this delicious dessert. 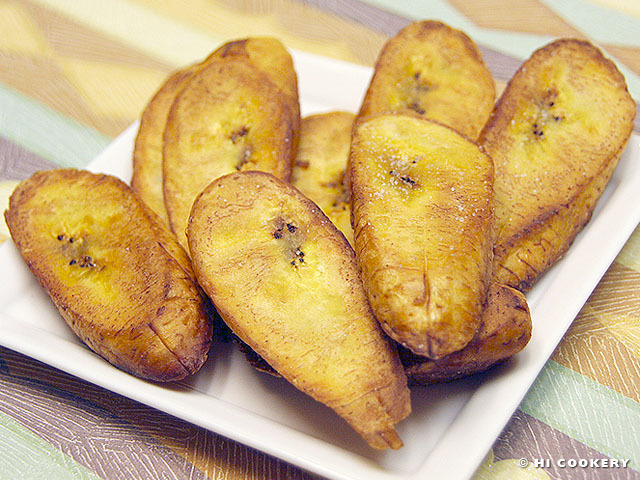 Whatever the season, eat this tropical treat for National Banana Cream Pie Day. 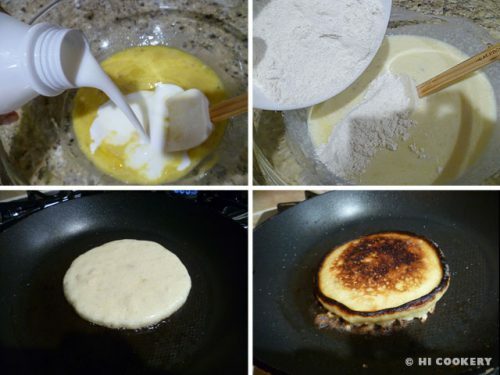 In a saucepan, combine the sugar, flour and salt. Stir in the milk. Heat over the stovetop on medium until thickened, at least five minutes. 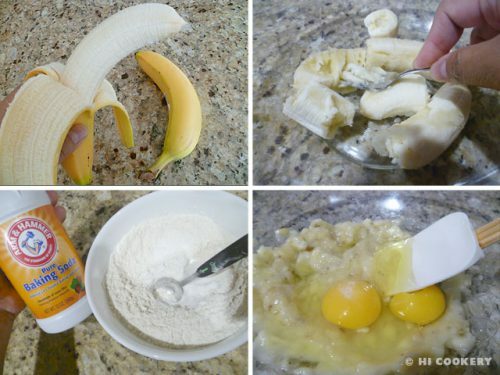 Drop a small amount of this mixture into the egg yolks and stir. 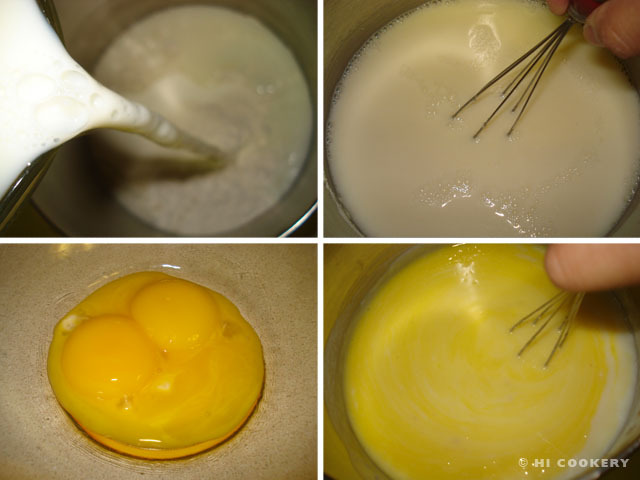 Place all of the egg yolks back into the saucepan with the mixture and bring to a gentle boil. Cook about two minutes, stirring well. Remove from heat and add the vanilla and butter. Mix well. 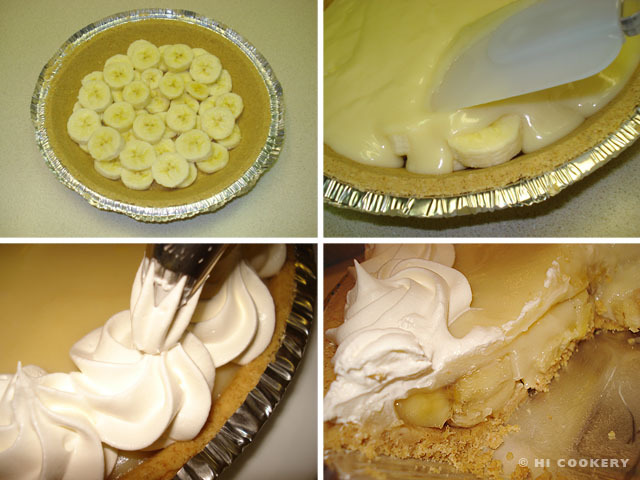 Slice the bananas and layer them on the bottom of the pie crust. 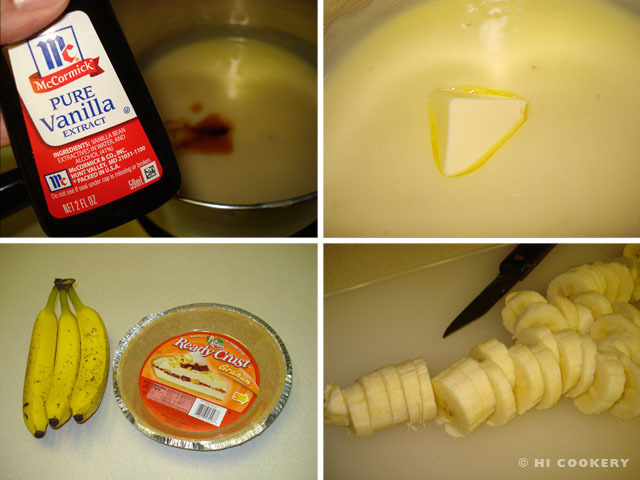 Spread the pudding mixture over the bananas and smooth with a spatula. Cool at room temperature over a wire rack for an hour. Refrigerate to set. Fill a pastry bag with whipped cream and decorate as desired. Slice and serve chilled. 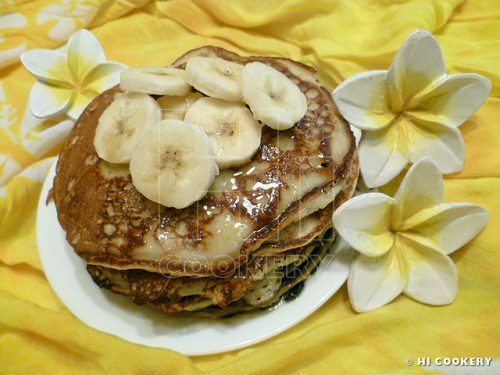 Garnish with additional banana slices (optional). 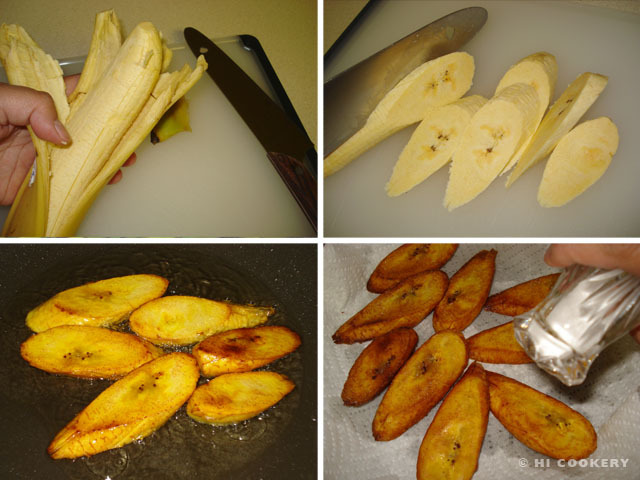 Search our blog for more banana and pie recipes.